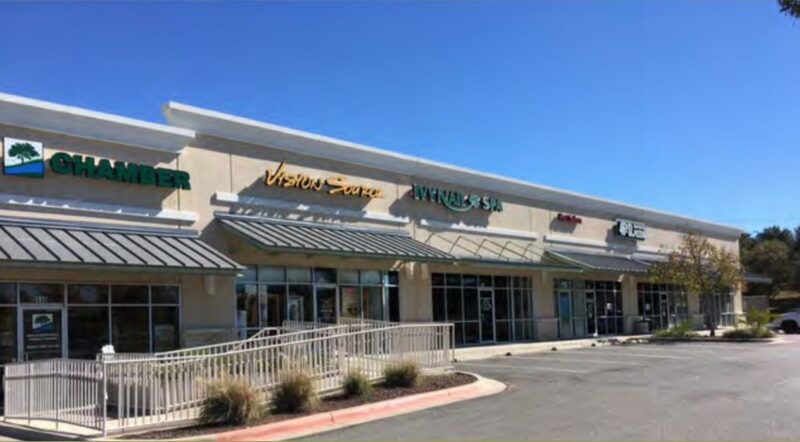 Managing 23 properties throughout the San Antonio area, RFM Commercial brings years of experience and an owner’s perspective to every aspect of our property management responsibilities. 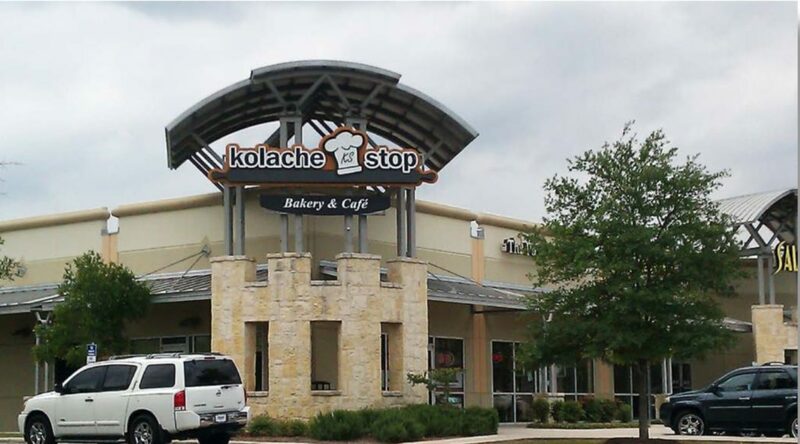 The management portfolio consists of retail, office and warehouse properties owned by the principals of the company and long term third party relationships. These long stable relationships are what separate RFM Commercial from other property management companies.  Owners retaining RFM Commercial to manage their properties appreciate the Company’s experienced hands-on approach to management matters. They know that Richard McCaleb will be personally involved in the day to day management of their investment and that decisions made are for the long term benefit of the property based on 26 years of experience in the business. He has surrounded himself with experienced team that is committed to providing the quality management services that our owners and tenants expect. The Company’s two key employees Michelle Fontenot and Melissa Smith have been with the Company for years. Michelle’s 22 years and Melissa’s 5 years of experience with Company provide them with an understanding of property management that is unmatched by our competition.